If you know me you'll know I have a big love for lipstick! 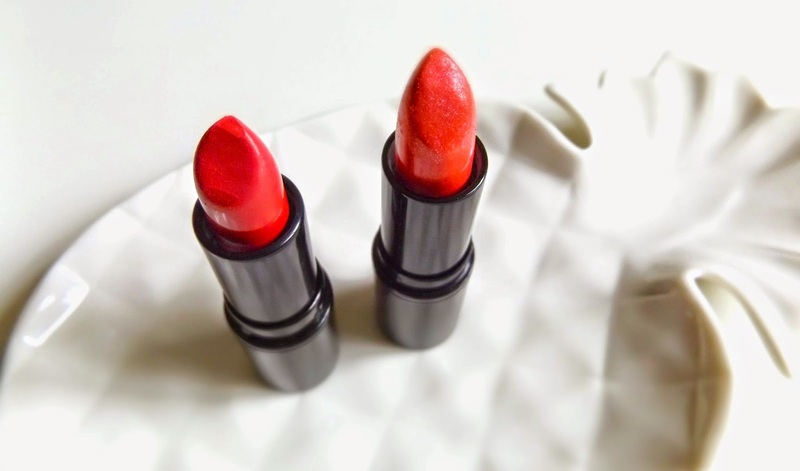 I think out of all the hundreds of beauty items we can choose from, lipstick has always been on top of my list and something I get especially excited about. In my make up collection I probably own 30 lipsticks give or take from L'Oréal, Chanel, Dior, Rimmel etc. I think this love/obsession for lipstick comes from being lucky enough to have full lips, my mum always told me that my lips are my best feature and I should embrace them, so yeah I kind of follow her advice! By the way she used to be a make up artist back in the 80's and 90's so I guess she know's what she is talking about. She is defiantly my make up inspiration Thanks mum ! On a previous post (click here if you haven't read it) I was introducing you to a mini beauty haul, and in this beauty haul I reviewed two lipsticks by MakeUp Revoloution, Dazzle and Chic. Dazzle is a vibrant matt deep pink and the Chic is more of a lighter pink shade with the addition of very light glitter effect. 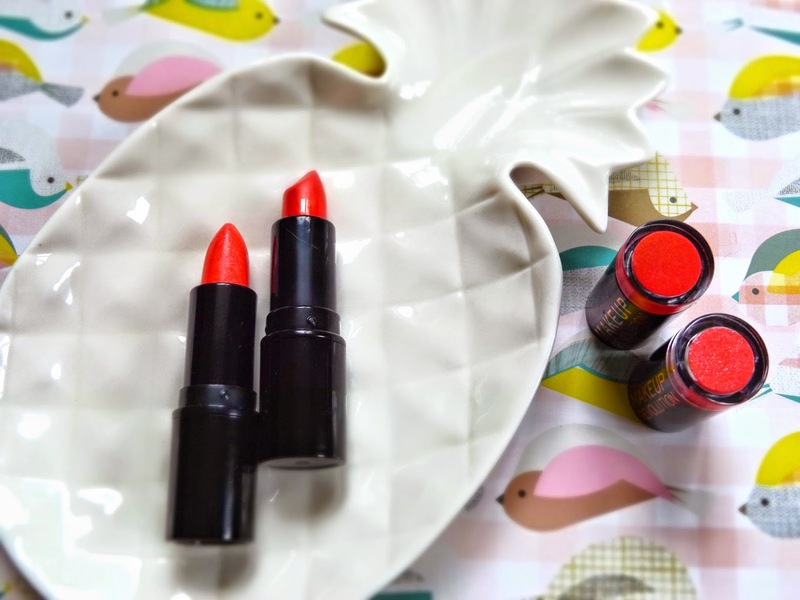 I have to say it was my first buy from this brand and I was intrigued to try these new lipsticks (pictured below) which cost a little £1 each! I don' think I've ever bought lipstick so cheap in my life but I wanted to see if even at this very low price they are a quality product or ones to avoid. So I tried them, I wore them all day, I force them to endure eating, drinking, talking and kissing, the full test!..and the verdict is: Two thumbs up! They last, maybe not all day, but hold well for a few hours which is always good, also they didn't make my lips dry and the application is as easy as any more expensive brand and their texture is very moist which is always a plus for me. Both are very pigmented so one or perhaps two applications is enough to get the full colour. One important point for me also is that both lipsticks do not have a bad scent, which is sometimes a common factor in cheap products but instead I found their scent totally fine. Overall I was very pleased with my purchase and I can happily say that it was £2 well spent. Will I buy MakeUp Revolution lipstick again? Probably yes and I am actually now a little bit more confident to get more adventurous and perhaps get one of their eye palettes for which I have heard many good reviews. 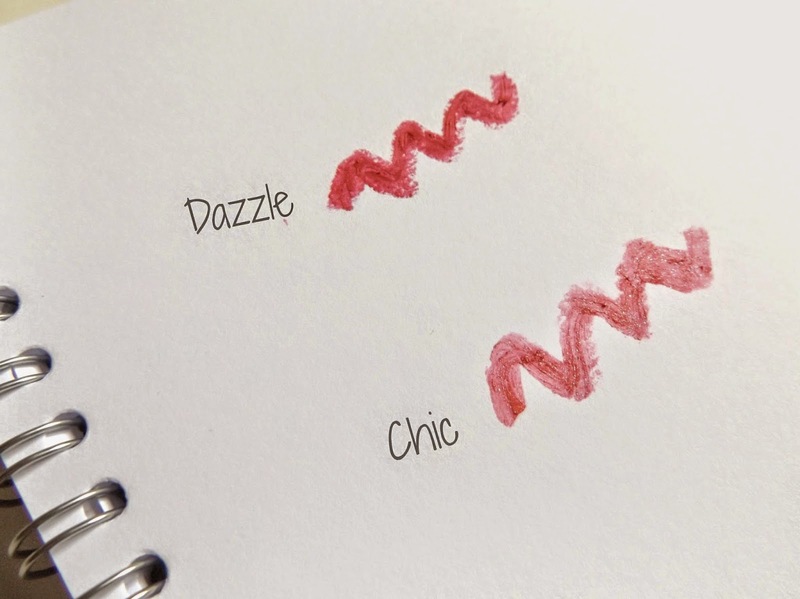 Have you tried MakeUp Revolution lipstick? Tell me all by commenting below.